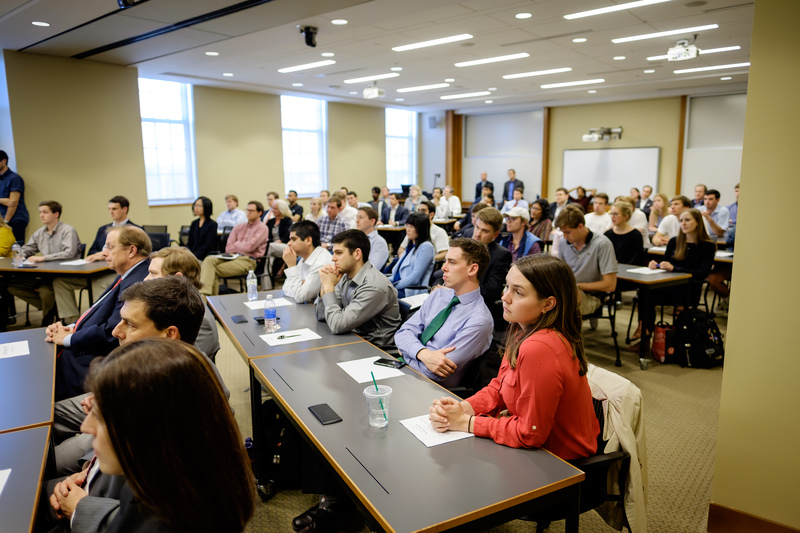 At the front of the room stood Professor of Finance Thomas Goho, not much older than the students who stared back at him. As the professor welcomed in a new semester, the graduate student realized he would not sleep a wink in Dr. Goho’s class. That was the fall of 1979, and the first time that Stephens and Goho met. More than three and a half decades have passed since then, and still, the relationship between the two remains strong. 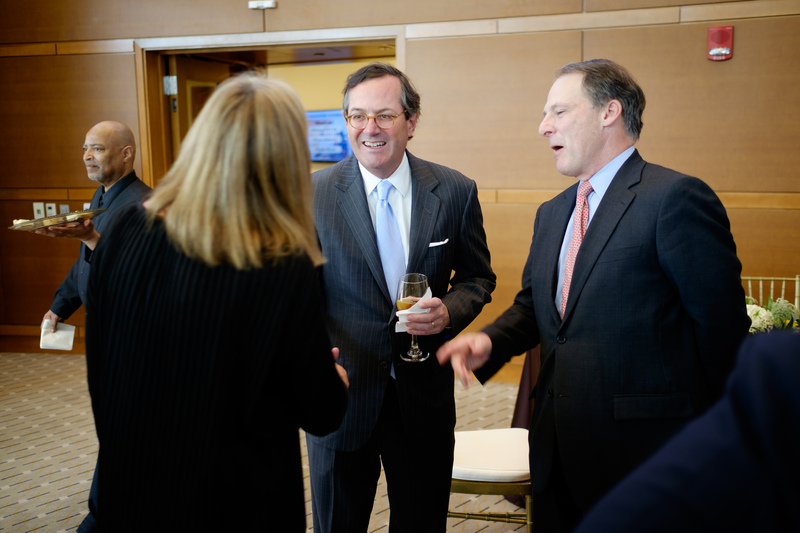 They reconnected in Farrell Hall on an afternoon in late March 2016, and there, they laughed about memories that have shaped their friendship. The summer between the first and second year of graduate school, Stephens, Goho and a group of business students traveled to Worrell House in London. During that trip, the cohort visited the London Stock Exchange, various corporations, including Mobil headquarters, and engaged with case studies. Then, they traveled to Copenhagen for more classes. In Copenhagen, the Wake Forest group stayed at a newly opened youth hostel. “They had really exquisite paper sheets,” remarked a sarcastic Goho. “It was a nice facility, but now that you bring it up, it didn’t have any hot water,” chuckled Stephens. “If you were up at 4 a.m. there was. I wasn’t; I heard rumors,” joked Goho. The two laughed about the experience and recalled that though the memories of the youth hostel were vivid, they were given several projects to work on at Novo Nordisk, the prominent pharmaceutical company, and were able to test their business skills. 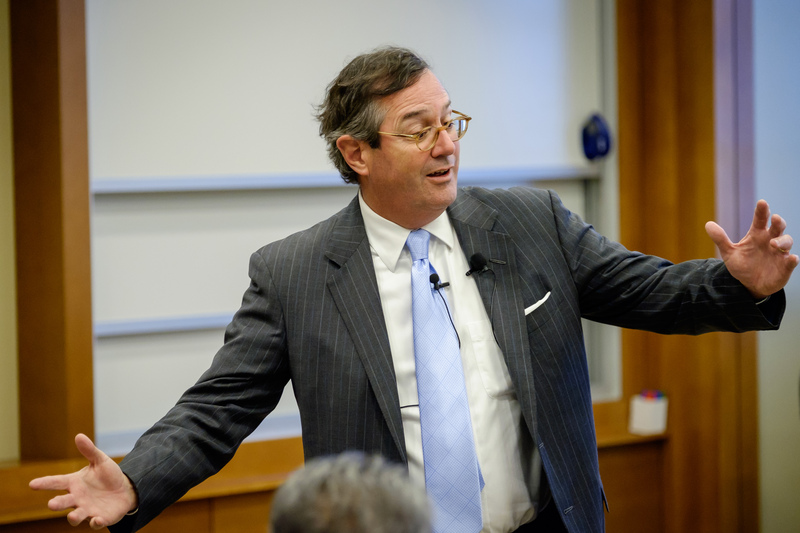 As Stephens worked his way through the MBA program and etched out his philosophy on business, he often consulted with Goho. 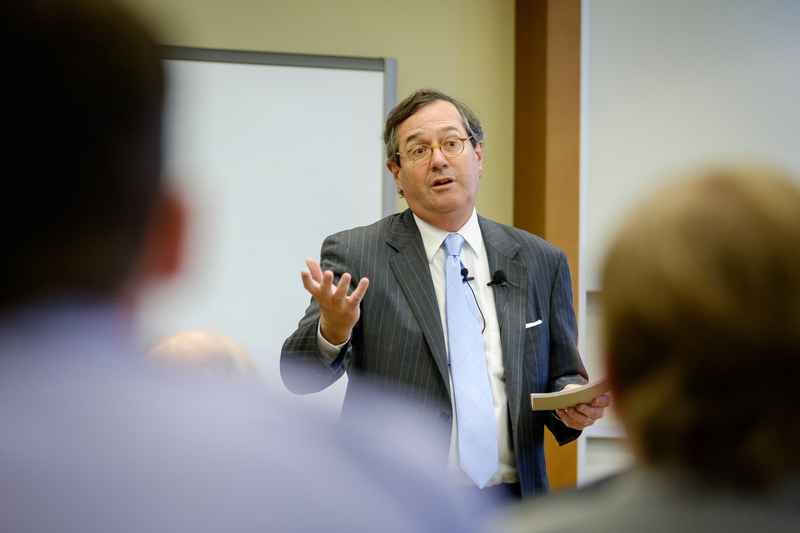 It was near the end of Stephens’ time at Wake Forest that he went to Goho with more than a question about economics. 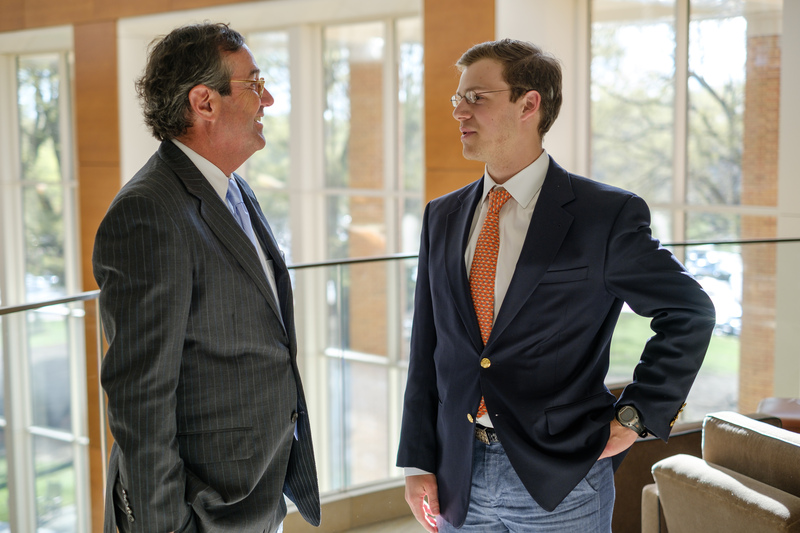 With graduation in view, Stephens had interviews with several companies. After his interviews, he consulted with his professor about his plans. Stephens wondered about the people who would say he had only worked at his family's business. When Stephens first started at his family’s firm, he called Goho every now and then for a refresher on a topic or a certain type of report. Eventually, the questions became fewer and fewer, and on those phone calls, Stephens updated Goho on what was happening in the world of finance. Throughout the years, the two haven’t simply kept in touch; they’ve continued working together. 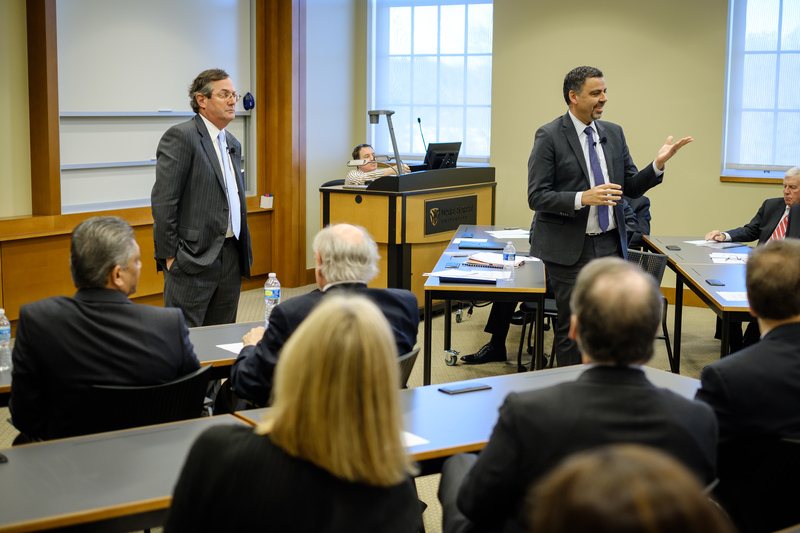 They created Stephens University, a continuing education program for employees of Stephens, Inc., taught by business experts and Wake Forest business faculty members, like Dr. Ajay Patel, area chair and Thomas S. Goho Chair in Finance.  Goho has served on various boards that collaborate with Stephens, Inc.
And when Goho retired from the faculty at Wake Forest in 2007, Stephens offered him a proposal: Come work for me. And Goho did. As chief economist, Goho writes and offers his perspective in developing Stephens, Inc.’s formalized economic point of view. For 37 years, these two men have taught and learned from one another; they have shared experiences, laughs and perspectives; each has had a lifelong influence on the other. “He might not recognize it this way, but Warren’s been a mentor to me over the years,” commented the professor. 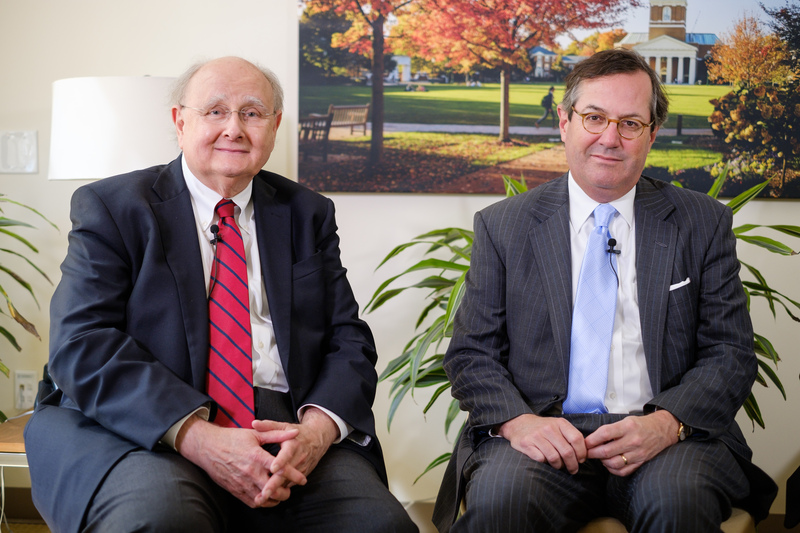 “I’ve been fortunate to have a lot of great teachers and professors, and Tom’s the best professor I ever had,” remarked Stephens. 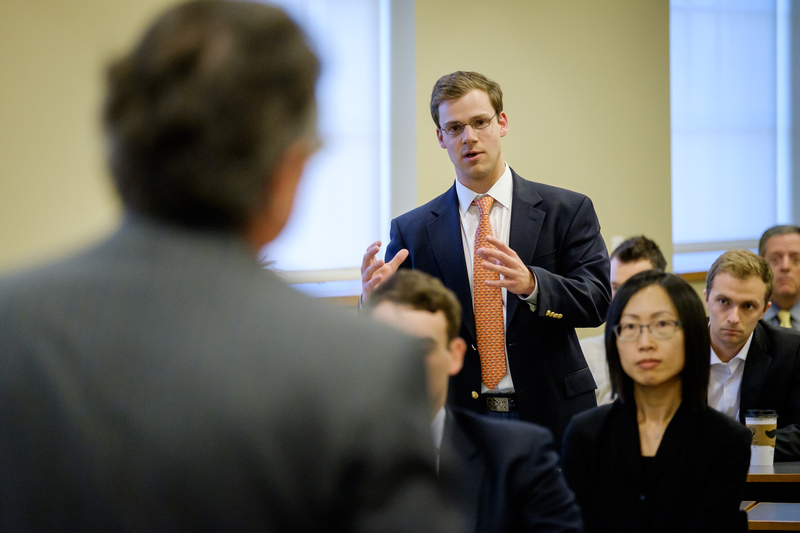 When Stephens entered that first-year finance course, he hoped what he learned there would stay with him long after graduation. He never imagined the professor would, too. 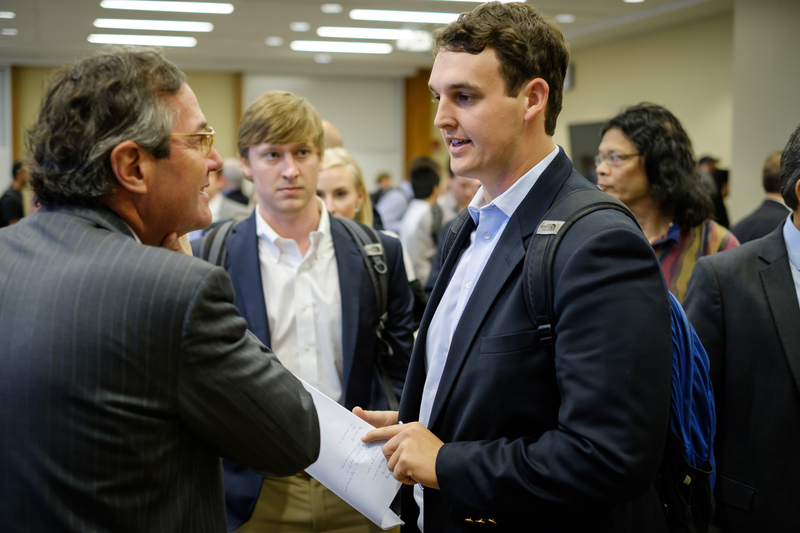 Wake Forest University School of Business hosts a reception after alumnus Warren Stephens (MBA ’81) gave a talk about his business in Farrell Hall on Wednesday, March 23, 2016. 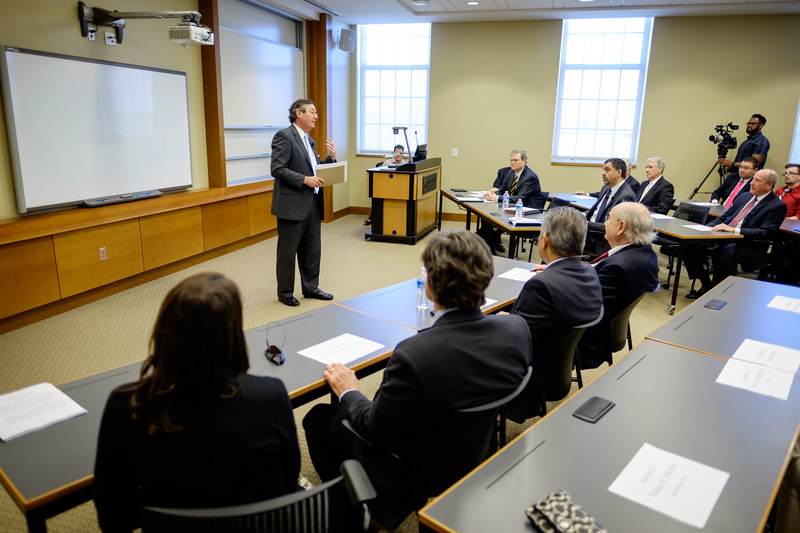 Wake Forest University staff interview Warren Stephens (MBA ’81), with professor emeritus Tom Goho and professor Ajay Patel, in Farrell Hall on Wednesday, March 23, 2016. Patel holds the Goho Chair supported by Stephens. 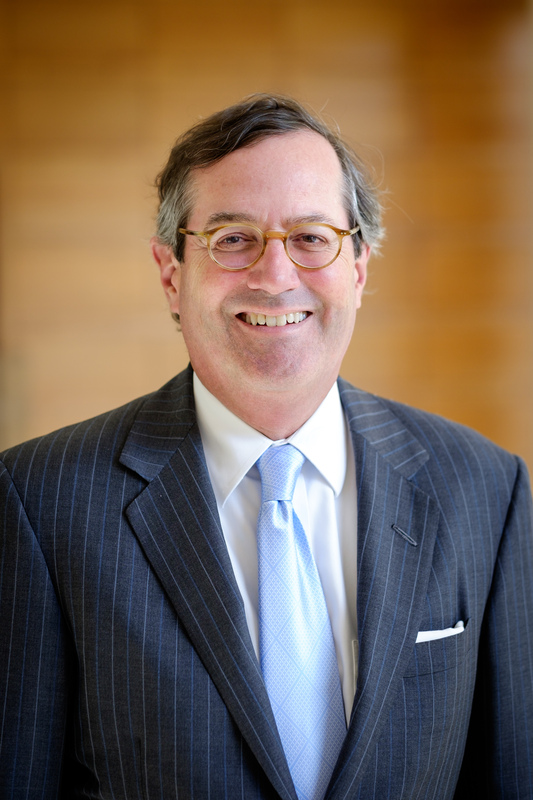 Wake Forest University School of Business alumnus Warren Stephens (MBA ’81). 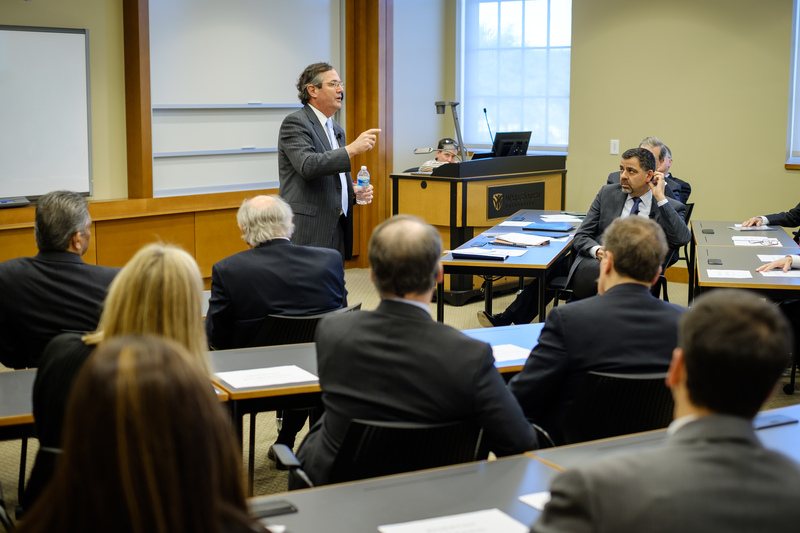 Wake Forest University School of Business alumnus Warren Stephens (MBA ’81) gives a talk about his business in Farrell Hall on Wednesday, March 23, 2016. 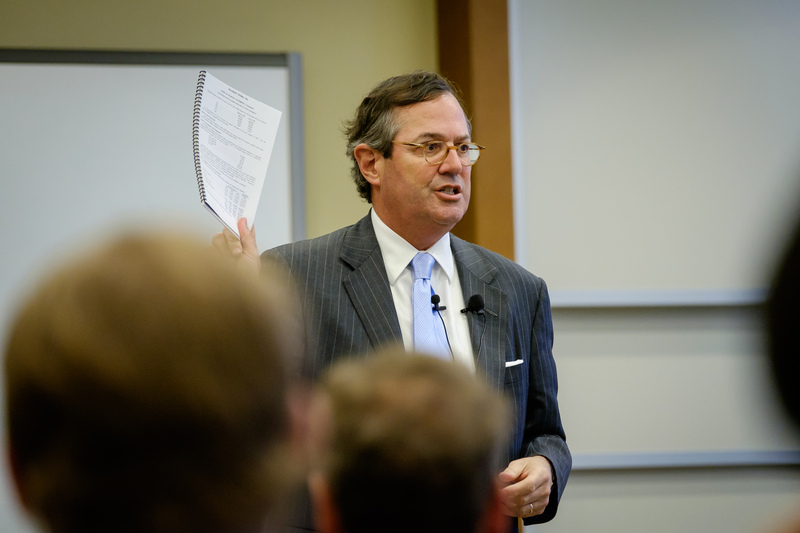 Wake Forest University School of Business alumnus Warren Stephens (MBA ’81) gives a talk about his business in Farrell Hall on Wednesday, March 23, 2016. Stephens takes questions at the end of the speech.